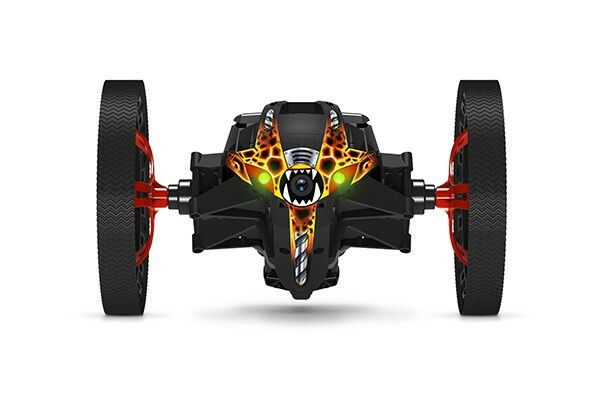 Jump and roll anywhere! 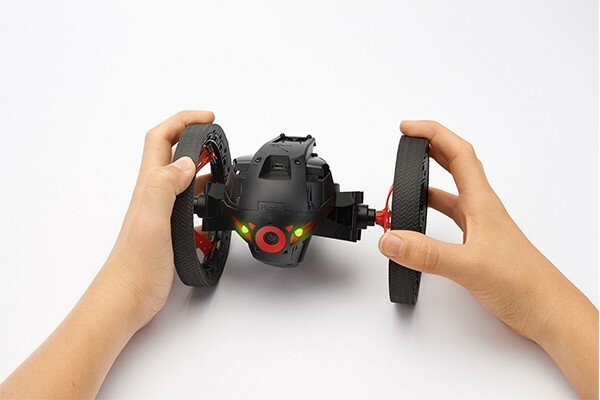 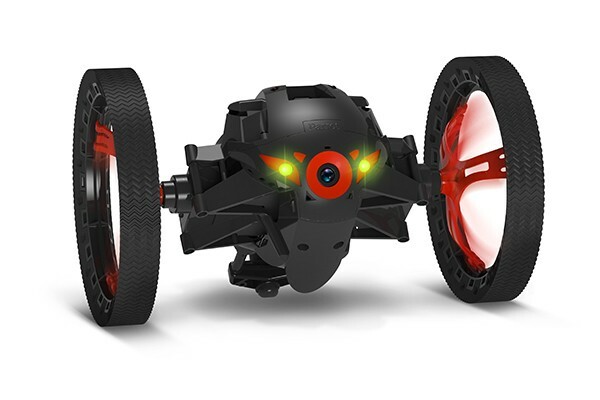 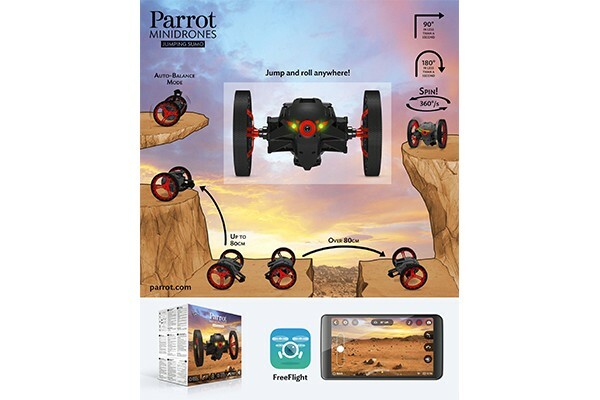 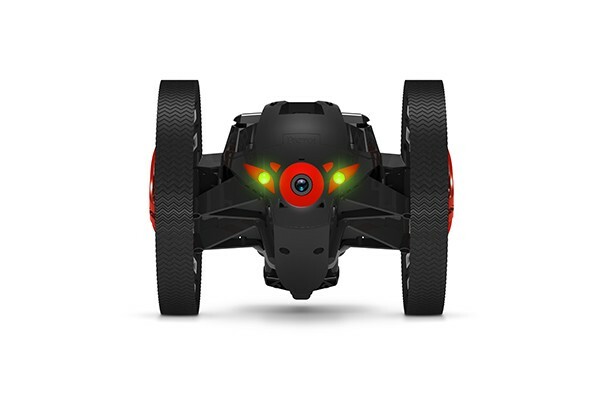 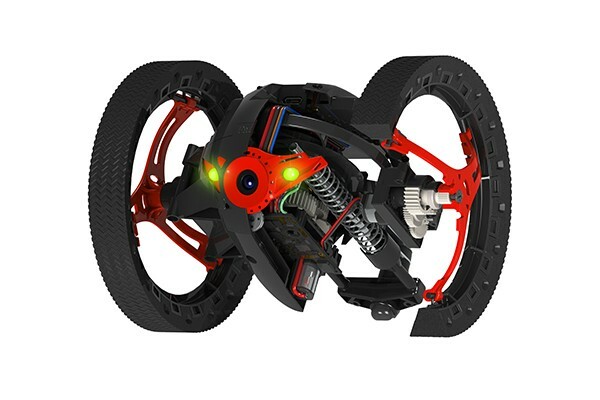 – Parrot Jumping Sumo is a responsive robot with strong personality which rolls, rushes, zigzags, circles, takes turns at 90° and which, in a flash, jumps up to 80cm in height and length! 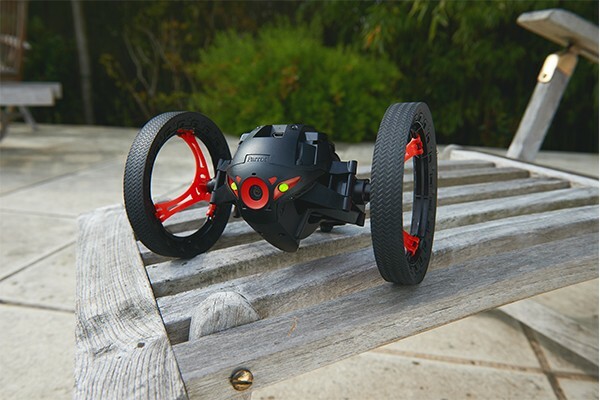 Thanks to its embedded camera, it immerses you in the centre of the adventure. 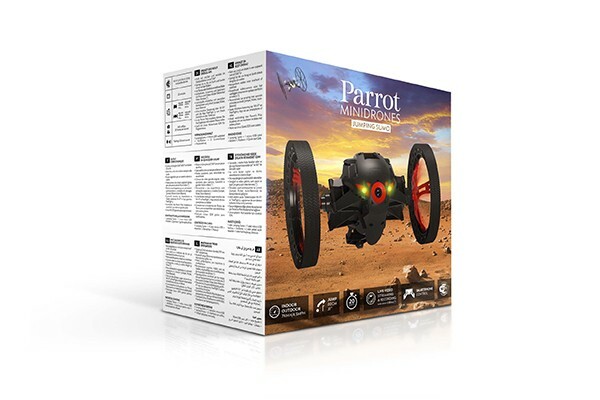 • Runs Linux. 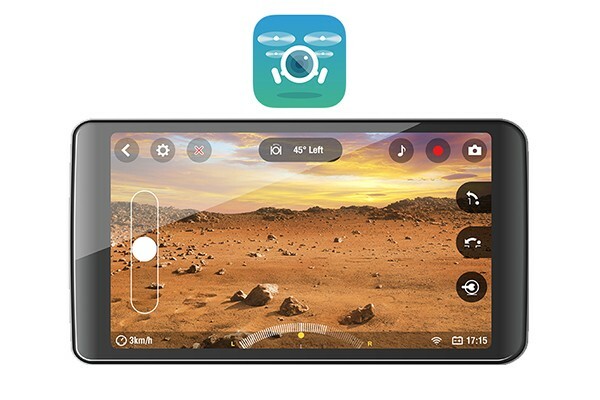 Free SDK for coders.